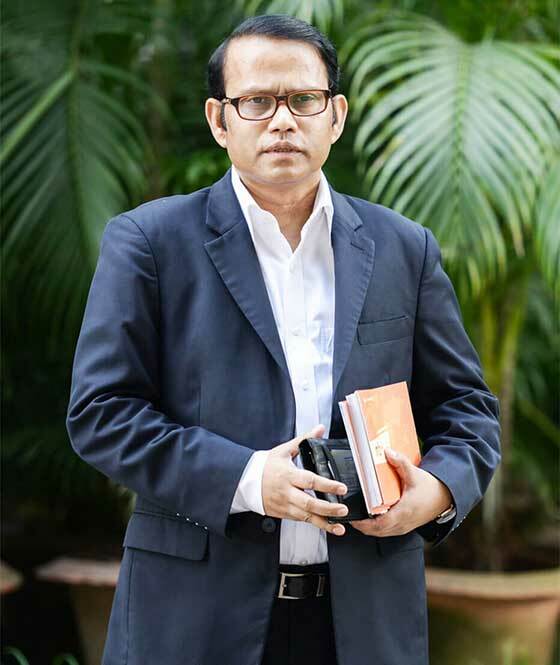 Mahbube Elahi Chowdhury is a social and cultural activist and renowned business man working in Bangladesh and his concepts and thoughts contributed in many sectors especially for Non-Resident Bangladeshis and People of Bangladeshi origin living abroad. Mr. Chowdhury is the Founder President of Scholars Bangladesh, Ethics Club Bangladesh, Center for NRB Conference, NRB-PBO Club Dhaka, Managing Director of MARS Solutions Ltd. and Ex-CEO of Prothom Alo Jobs. 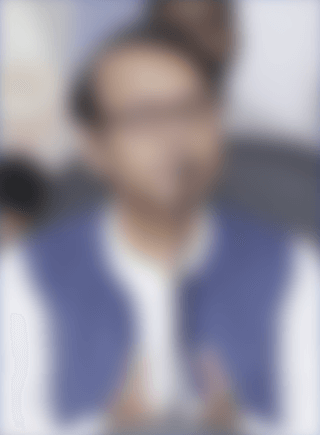 He was the organizer of the "First Non Resident Bangladeshi (NRB/PBO) Conference-2007" and "First NRB Manpower Development & Opportunities Conference-2009". Mr. Chowdhury is working towards creating a bridge between NRB experts and policymakers to identify the existing opportunities and take necessary actions to formulate and implement effective policies for the development of Bangladesh. Ms. Dilara Afroz Khan is currently engaged as the Director of MARS Solutions Limited. Recently She has been appointed as Assistant Professor and Director of the Office of Co-curricular Activities (OCA) of BRAC University with effect from 01 February 2018. Prior to joining BRAC University, Ms. Khan served as the Director, Confucius Institute at North South University, where she was also involved in teaching as a full time faculty member at the School of Business and Economics for about thirteen years and also acted as a Coordinator of Student Affairs Office for Extra Curricular Activities. 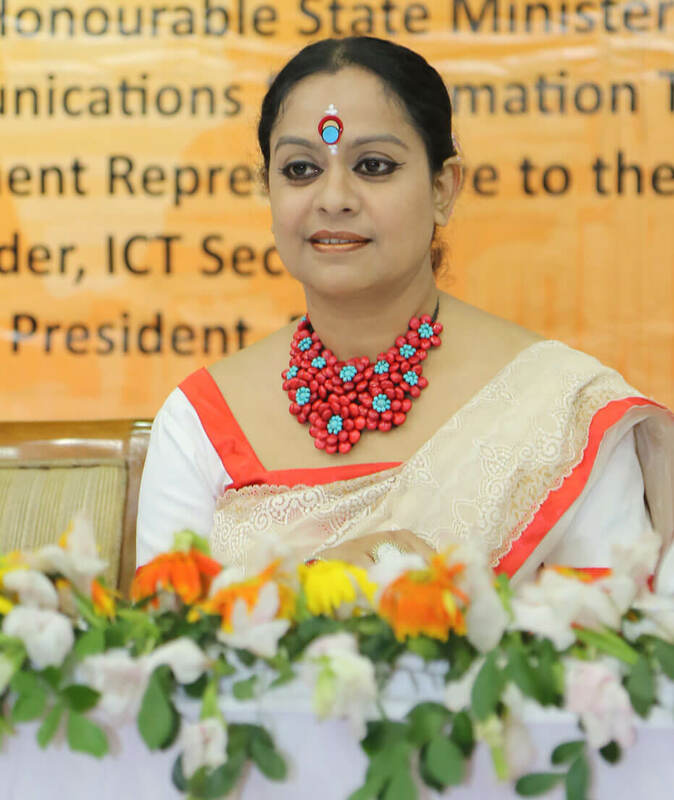 She had worked as a guest lecturer at the Institute of Business Administration (IBA) at the University of Dhaka and at BRAC Business School of BRAC University. She is also a listed instructor since 2006 for the Center for Financial Training, USA, an institution to certify bankers in the area of Economics, Finance and Management.